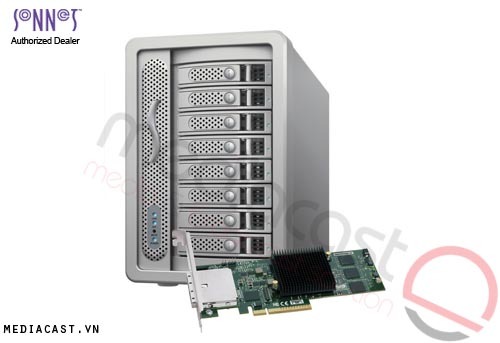 The Fusion R400 RAID USB 3.0 Rackmount SATA Storage Enclosure from Sonnet is 1.75" tall, and a versatile 4-drive RAID 5 SATA storage system. 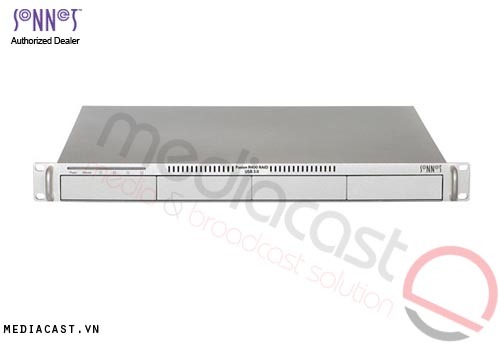 It is easy to deploy in server racks, and delivers reliable operation and simple configuration in a convenient, cost-effective package. 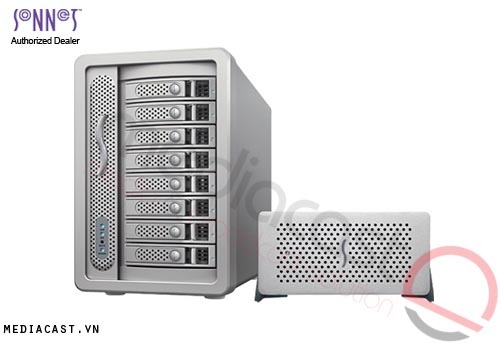 This storage system is equipped with a high-performance internal storage controller that manages the enclosed 3.5" hard drives, and offers 5-drive configuration options (including RAID 5). 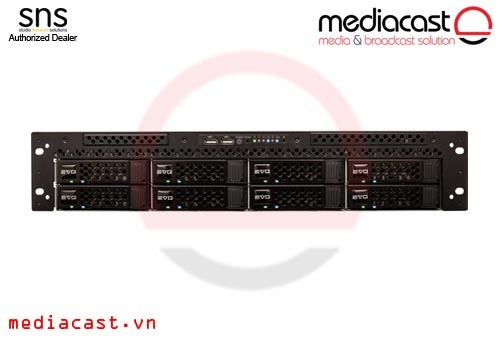 An integrated USB 3.0 storage controller supports RAID 5 formatting without additional hardware or software, providing data protection in the event of a single drive failure and eliminating the need for a specialized RAID controller card. In addition to RAID 5, the R400 USB 3.0 supports RAID 0, RAID 10, Span, and JBOD drive-formatting. With RAID 0, all four drives are combined into a single volume to offer improved performance and a full drive capacity, but without any protection in case one of the drives fails. 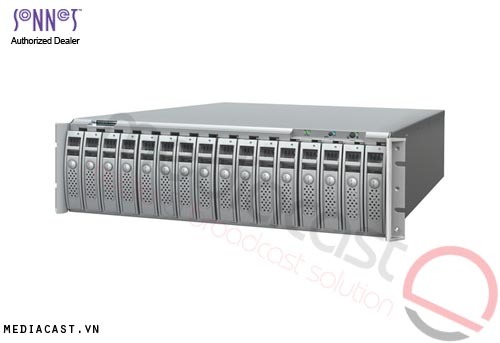 With RAID 10, two drives are combined into a single volume, while the remaining two drives mirror the data on the first two, providing good performance and optimal file security. Span-formatting combines all four drives' capacity into a single, large volume. The JBOD-formatting option enables concurrent audio file editing capabilities. Whichever mode you choose, setup is as simple as setting a switch. Drive operation and health status is available at a glance with multi-color LEDs. 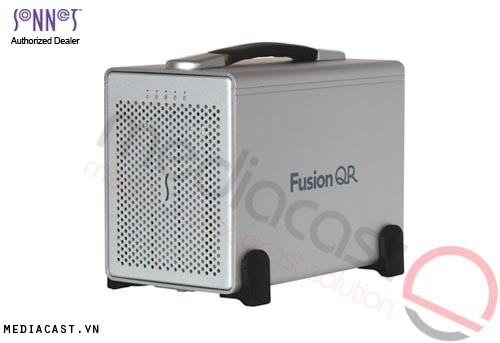 Note: The Fusion R400 does not come with a drive. 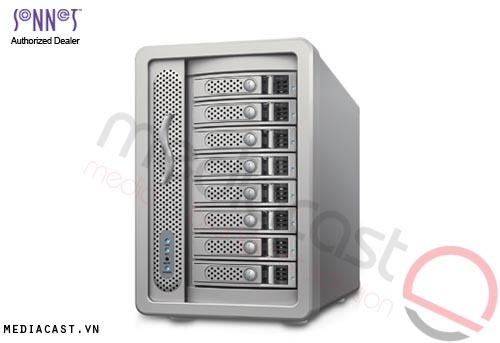 When drives configured as a RAID 5 set, data transfers up to 240 MB/s while protecting the data. 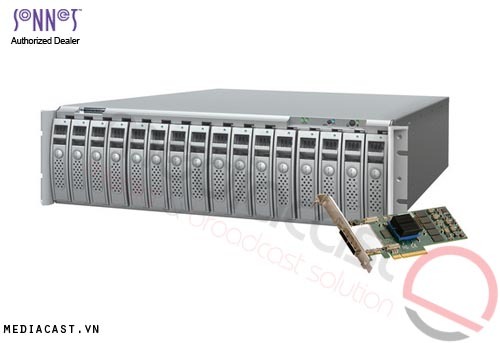 Integrated hardware RAID controller supports RAID 5, RAID 0, RAID 10, JBOD, and span drive configurations with no specialized controller card needed. A switch enables you to select RAID modes and configure the drives to meet your performance and data security needs. 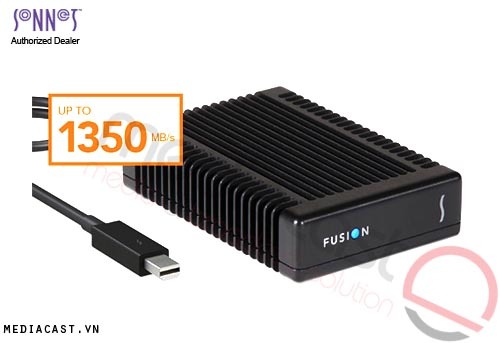 The Fusion R400 delivers data transfers up to 240 MB/s read and 230 MB/s write with its drives configured as a RAID 5 group. The flexibility and interoperability that the R400 provides is a match for the various operating systems, applications, and output demands your workflow requires. This Fusion storage system uses an integrated storage controller, it supports Mac, Windows, and Linux computers, no configuration software required. Multi-color LEDs allow you to determine operating status at a glance. Single cable to host connection simplifies set up and reduces cable clutter. Connecting the Fusion R400 to your computer is simple. The 5.0 Gb/s SuperSpeed USB 3.0 interface delivers optimal performance with USB 3.0 port-equipped computers, and enables you to connect the system to any computer equipped with USB ports. Operates slowly most of the time, and speeds up with extended, intense disk activity. Compatible with Sonnet's full line of Tempo PCIe and ExpressCard/34 host controllers. Supports Mac and Windows, and Linux computers. Box Dimensions (LxWxH) 22.4 x 21.5 x 6.6"